CH-498928129FD6FA Open for Bid Get Free Account to View Sheffield VT 2/24/2017 $84,550 View Details! CH41679877432F3D Open for Bid Get Free Account to View Bennington VT 2/21/2016 $16,000 View Details! 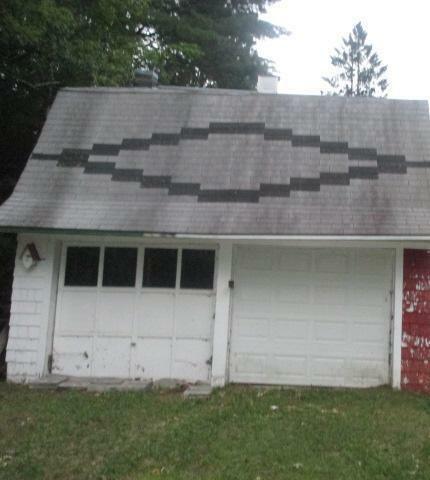 44012853 SOLD Get Free Account to View Barton VT 8/28/2018 $99,900 View Details! 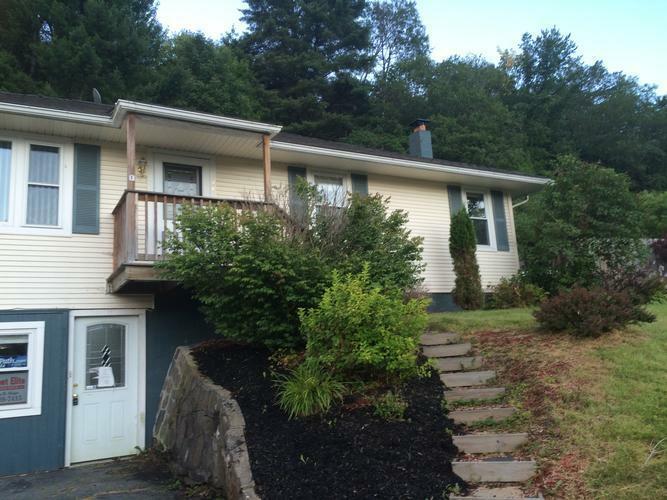 44013847 SOLD Get Free Account to View East Fairfield VT 10/5/2018 $149,900 View Details! 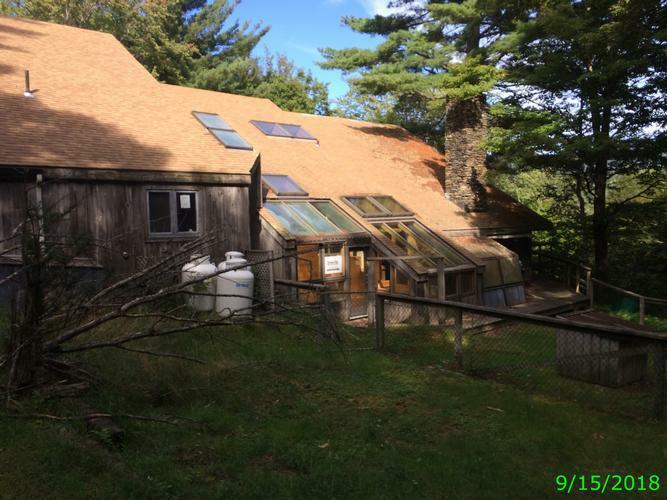 46354910 Open for Bid Get Free Account to View East Wallingford VT 11/30/2018 $54,900 View Details! 44015498 Open for Bid Get Free Account to View Pittsford VT 12/20/2018 $69,900 View Details! 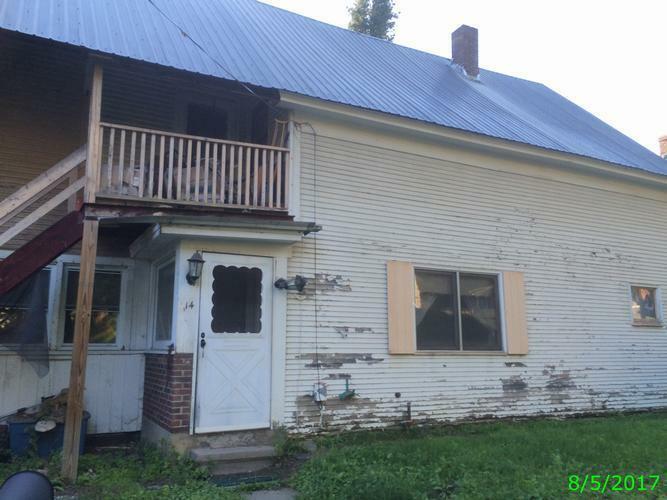 46348018 Open for Bid Get Free Account to View Poultney VT 1/26/2019 $94,900 View Details! 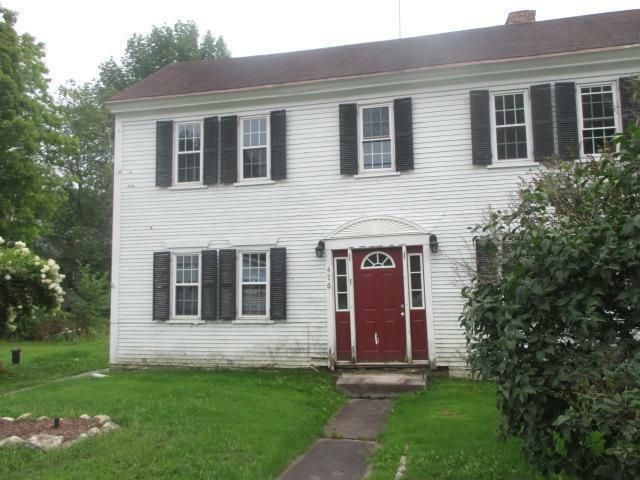 44016353 Open for Bid Get Free Account to View Wallingford VT 1/25/2019 $289,900 View Details! 44016705 SOLD Get Free Account to View Newbury VT 2/9/2019 $144,900 View Details! 44016788 Open for Bid Get Free Account to View Swanton VT 2/13/2019 $299,900 View Details! 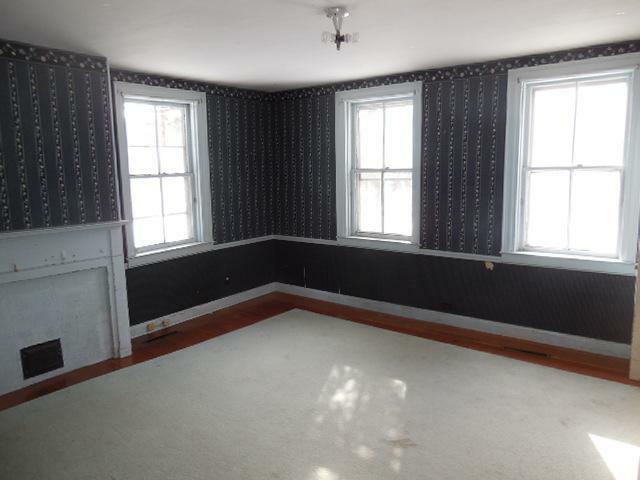 44018202 Open for Bid Get Free Account to View Jeffersonville VT 3/31/2019 $182,900 View Details! 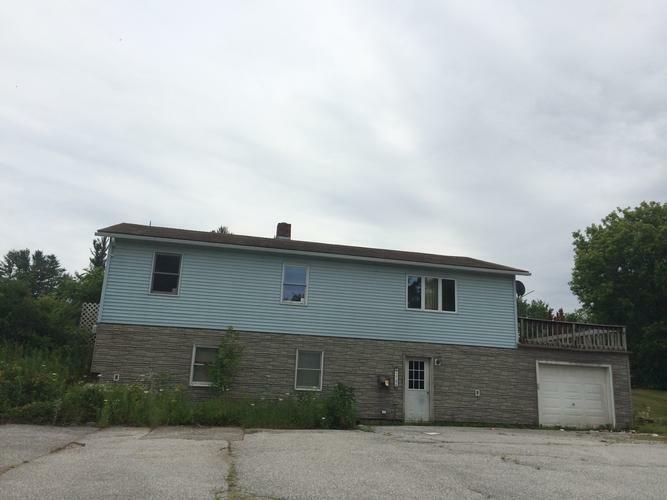 44018365 Open for Bid Get Free Account to View Brattleboro VT 4/7/2019 $94,900 View Details! 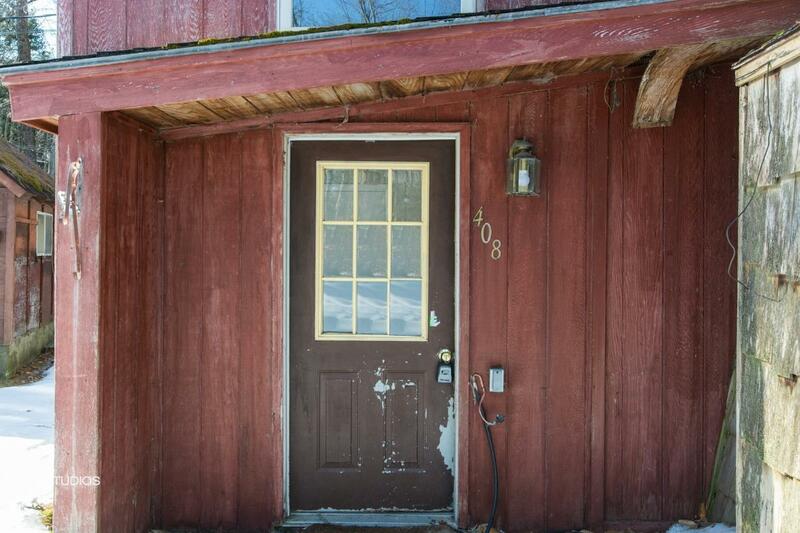 44018375 Open for Bid Get Free Account to View Stockbridge VT 4/7/2019 $139,900 View Details! 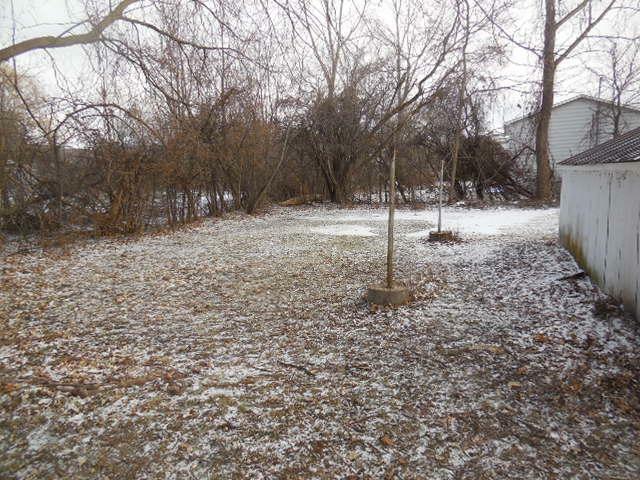 44018397 Open for Bid Get Free Account to View Williamstown VT 4/9/2019 $83,900 View Details! 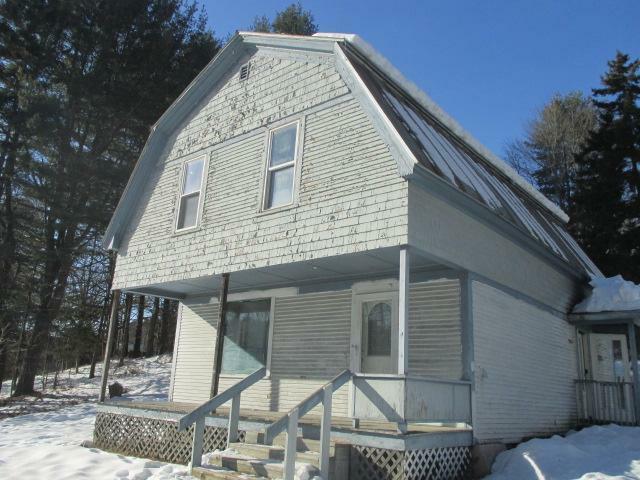 44018419 Open for Bid Get Free Account to View Barre VT 4/10/2019 $114,900 View Details! 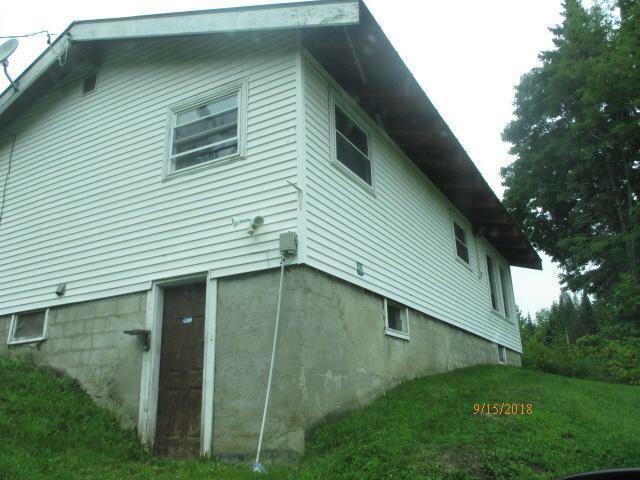 9007090459442 Open for Bid Get Free Account to View White River Junction VT 3/18/2019 $98,600 View Details! 44017816 Open for Bid Get Free Account to View Springfield VT 3/19/2019 $49,900 View Details! 44017875 Open for Bid Get Free Account to View Rutland VT 3/20/2019 $219,900 View Details! 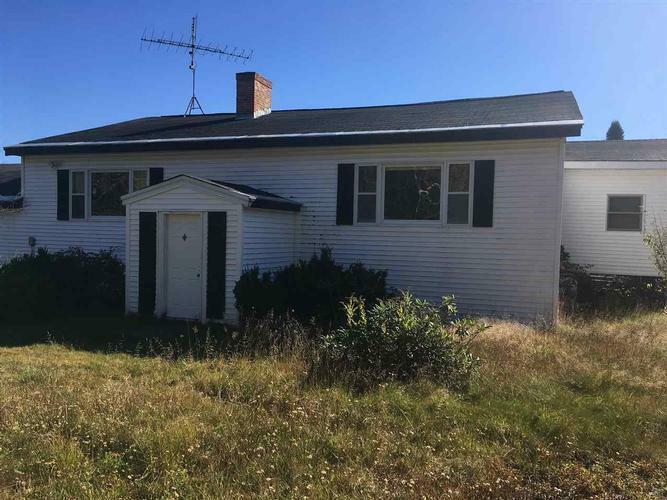 44017971 Open for Bid Get Free Account to View Essex Junction VT 3/23/2019 $379,900 View Details! 44017774 Open for Bid Get Free Account to View Williston VT 3/16/2019 $499,900 View Details! 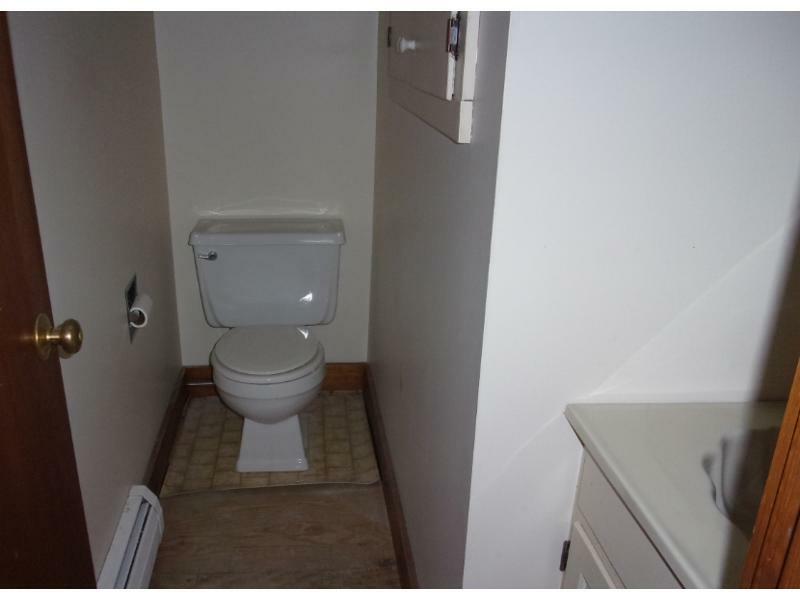 44017701 SOLD Get Free Account to View Pownal VT 3/14/2019 $69,900 View Details! 44017350 SOLD Get Free Account to View Arlington VT 3/5/2019 $79,900 View Details!